My Makeup Thoughts: Makeup and beauty reviews Giveaway !! Makeup and beauty reviews Giveaway !! 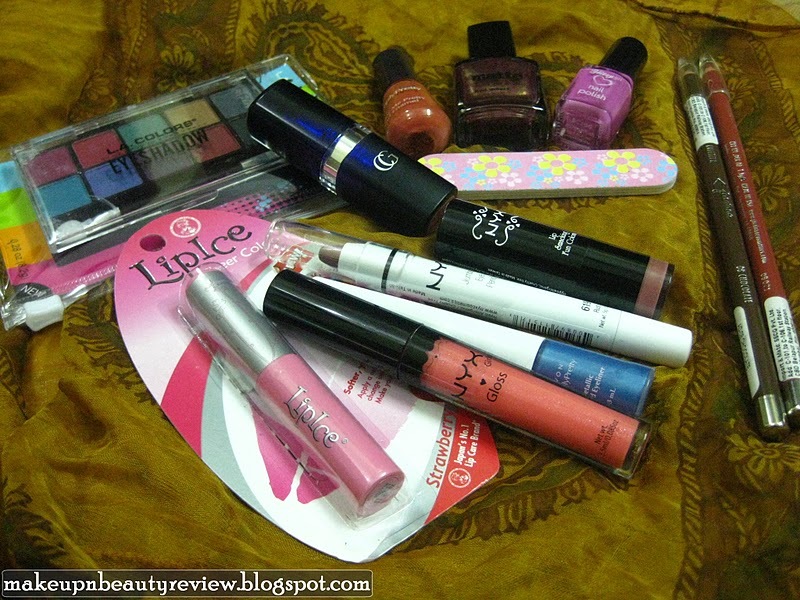 Hey guys Rekha of makeup and Beauty reviews is holding a giveaway .It ends on november 17!